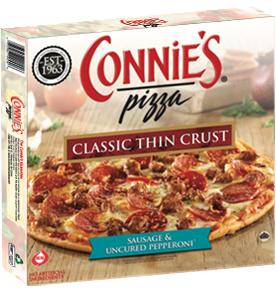 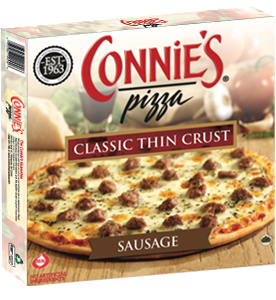 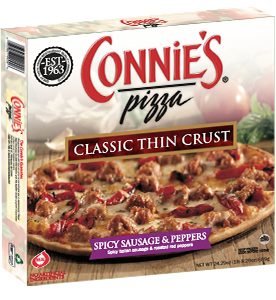 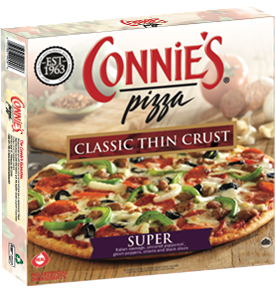 Please select a state to find a Connie's Frozen Pizza near you. 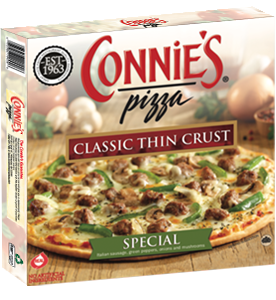 Connie's is available in select retailers throughout the Midwest. 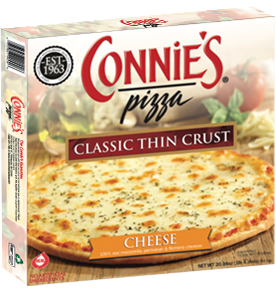 You can find Connie's Frozen Pizza at these in . 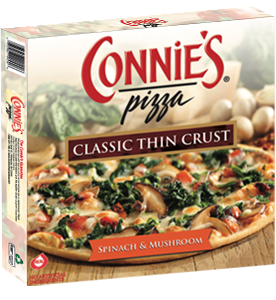 Please note that not every location for a particular retailer will carry Connie's. 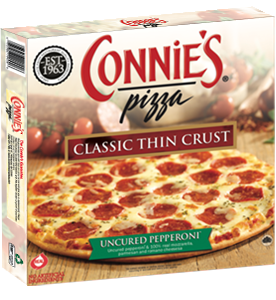 You can call the store directly to inquire.